We’re surrounded by high-tech gadgets and they’ve pervaded our lives, so far with the best outcomes. Take smart phone for instance; it has become more of an addiction as we depend on them for every single task. And as technology advances, the usual gadgets are upgraded with all the latest features that go beyond our wildest imagination. Residential properties around the world are getting more and more functional with careful fusion of smart tech. 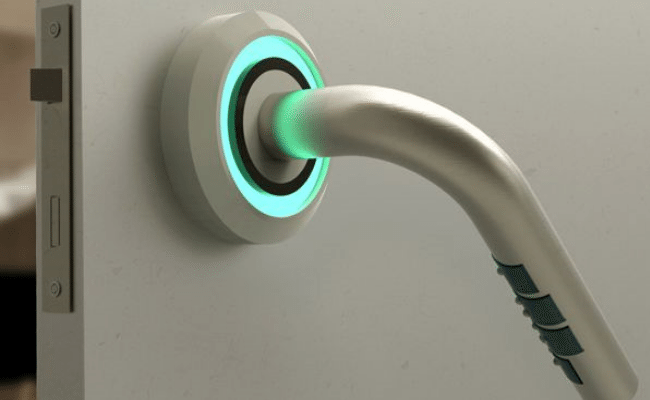 Boasting a beautiful design and totally innovative concept, let’s have a look at some of cool gadgets especially made to be a part of your home. This particular project features a wall or gate of water to shield fruits and vegetables. 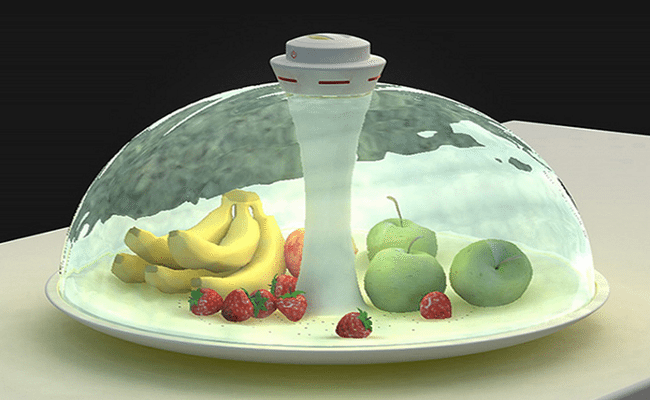 It serves as both; a cover and a dish to lock freshness thus also prevent staling. A built-in detector alerts if you’re reaching for the item and automatically releases the shield. With “Water Shade”, expect dust-free and 100 percent fresh edible items every time however; don’t deliberately store them for longer. Gullible individuals always end up as victims of a stolen passcode for home electronic doors! But this new technology by the name of “Pattern Door Lock”, the code combination once set is hidden from everyone. Braille integration further strengthens the lock system through an additional security layer that’s functional for the entire setup. We’ll have to wait for 2050 till greener elements are urbanised entirely but for now, let’s begin with Bio Tank”! 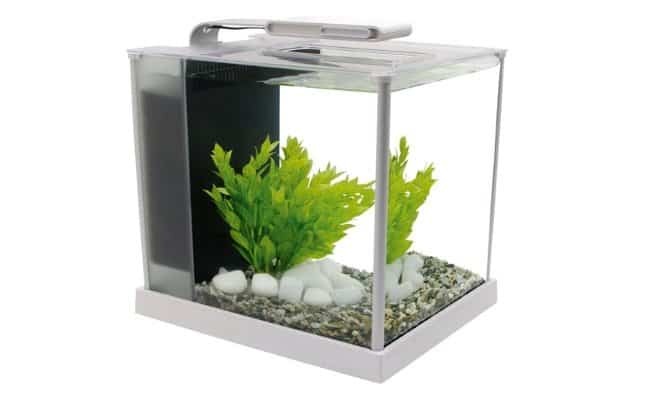 Serving a multi-purpose, you can use the container as a fish aquarium and a bacteria-free dishwasher. The moment you drop a dirty dish in the tank, it turns food leftover and grime into bio fuel where the water itself gets cleaned through the in-built filter mechanism. So less waste of water and electricity with maximum results, this is indeed a true greener product fit for all residential properties. A pile of dirty laundry is always overwhelming and with just a single washing machine, the task becomes extra painful. 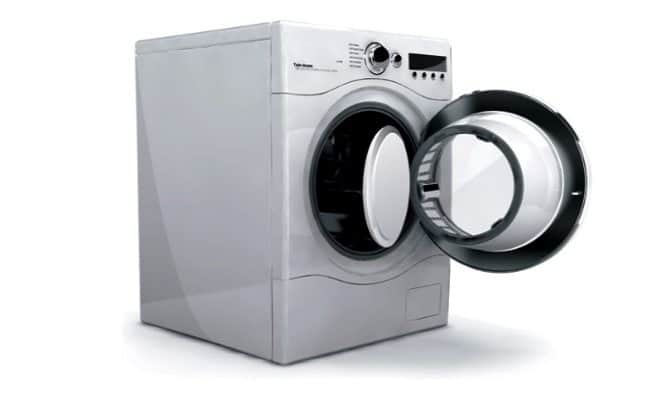 The Drum Washing Machine is especially designed for people to share the laundry load without fighting for their turn. It features an extractable drum that works as an extra washing basket. With this, you can also carry the wash all the way to the laundry room and home hassle-free. 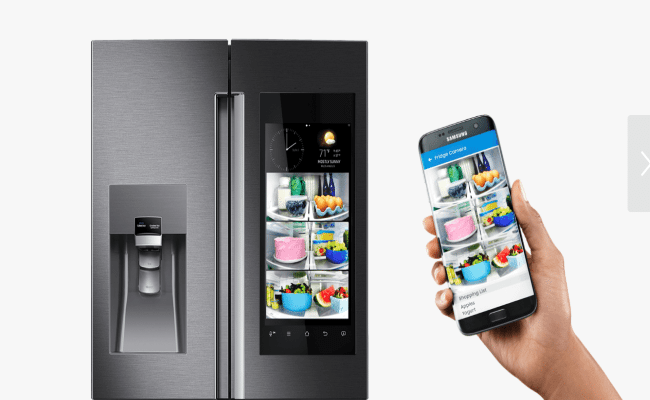 While chances of smart-touch refrigerator are slim, the concept does define what a true smart refrigerator should be like. 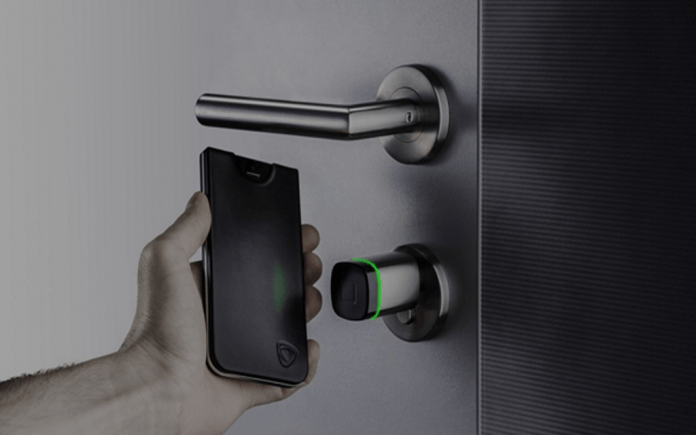 It definitely sets apart from other especially with the half-swirl handle hosting a built-in biometric sensor that automatically opens the door sensing someone’s approach. Food inside is thus tagged to those who placed it there in the first place. Each food tray features a projector with time stamp feature to show for whom the food is preferred and time it has to be consumed. The makers are still working on a prototype keeping perishable food in the books! Most people prefer working from home and thus dedicate a space for home office. And for every office, printer is an essential hardware to produce hard copy of essential files. While most printers allow collating prints, the possibility of filing a single paper in the wrong folder is always there. 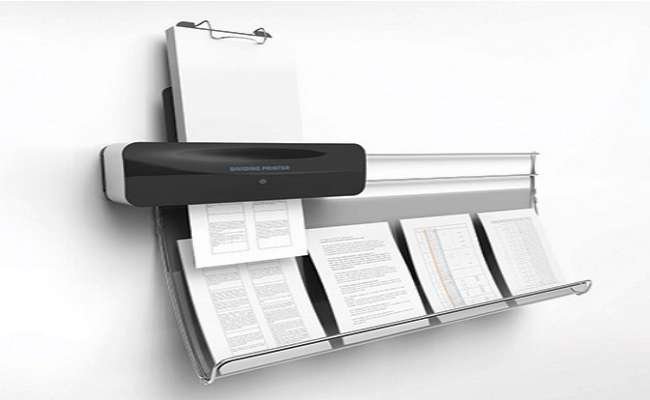 The Dividing Printer is mounted on a rail and allow it move left or right as it prints. With this, all documents are organised as per their genre so you don’t need to sift through. Thanks to Banke’s business bay apartments for rent department for sharing handing information while writing on topic. All residential properties out there can be made inspirational from some of the coolest gadgets defined.